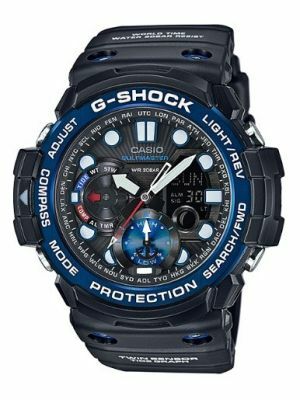 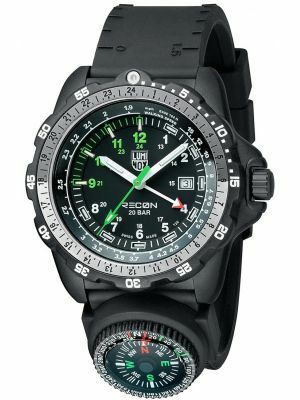 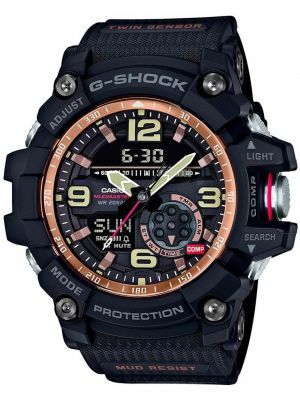 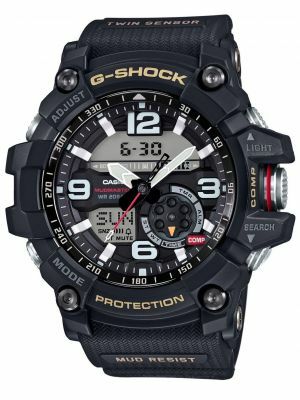 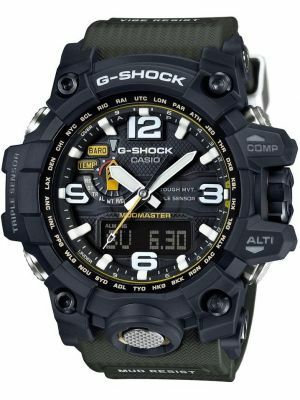 For navigating in the deep Amazon, scaling Everest or simply finding your way back from the pub, the uses for a compass watch are many and varied. 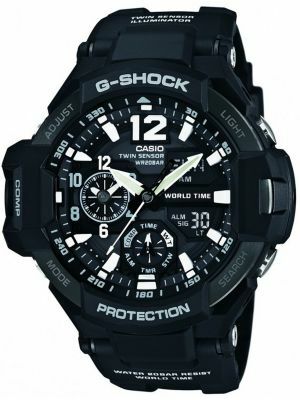 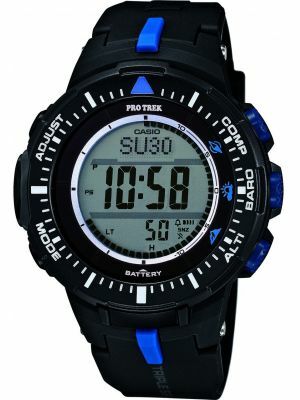 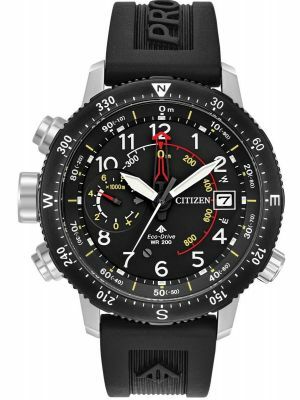 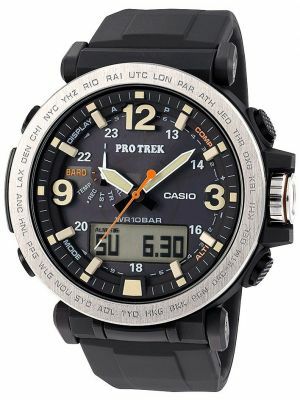 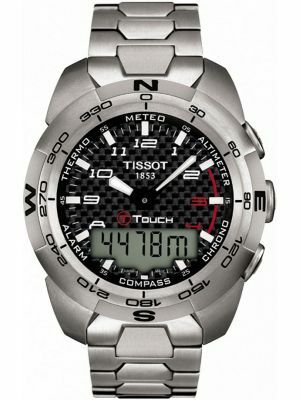 The magnetometer chip contained in the watch uses the Earth’s magnetic pole to find north, and shows this either digitally as a figure or by a pointer system, often using the watches' hands as indicators (e.g. 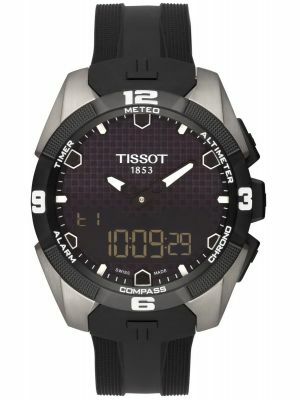 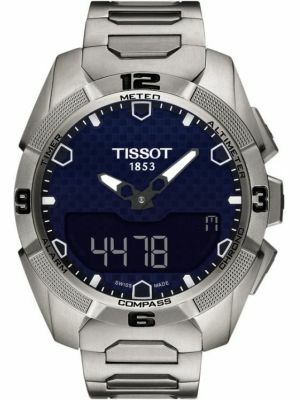 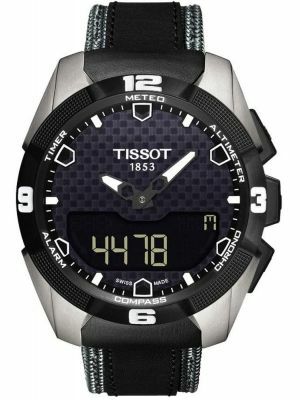 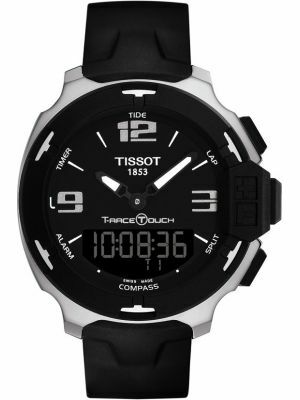 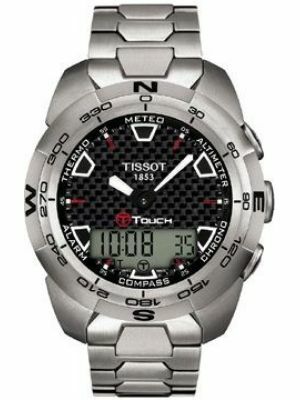 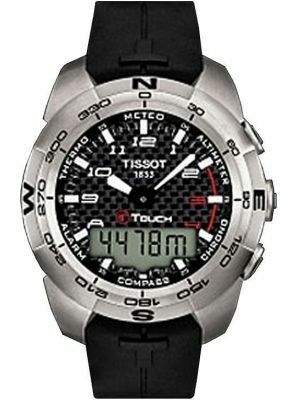 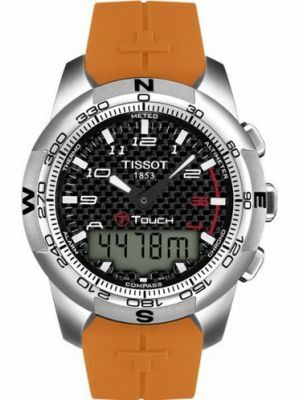 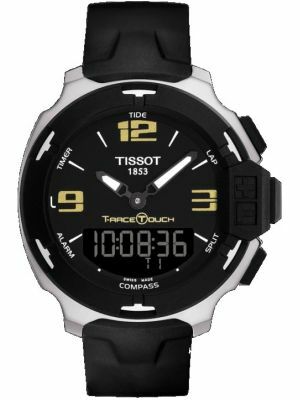 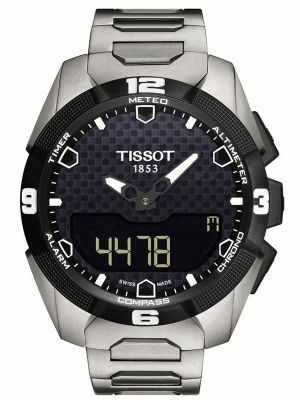 Tissot T-Touch). 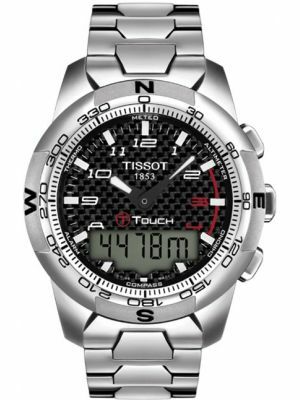 Many also compensate for magnetic declination so the watch can be set to point to ‘True North’ rather than Magnetic North. 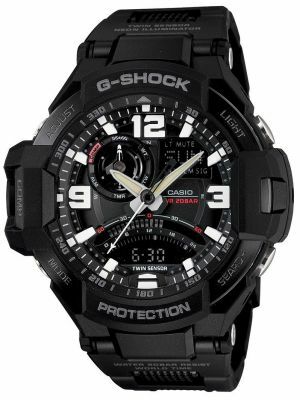 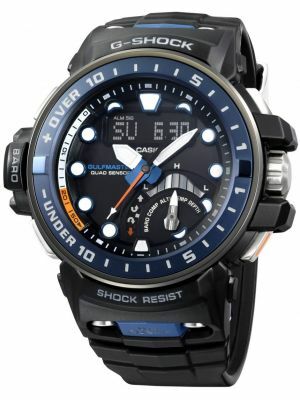 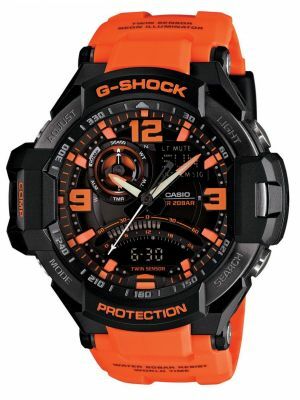 All of our men’s compass watches are available with free UK delivery.